The Official School Calendar is the single document around which a school district functions. The School Code mandates a minimum of 185 days in the proposed school calendar to insure 176 days of pupil attendance. 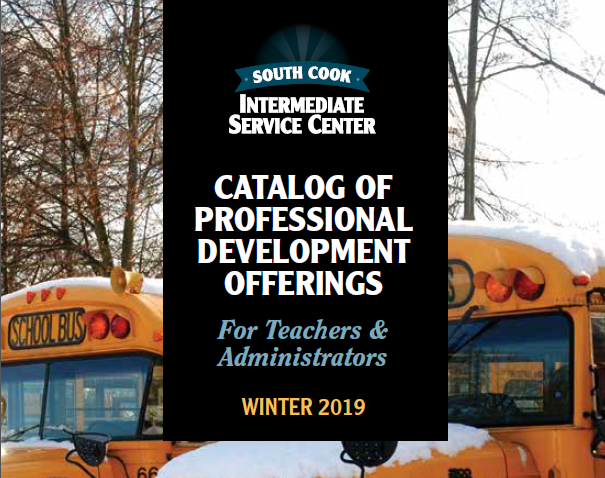 The School Code also defines the “types” of days which may be included in the calendar, i.e., Teacher Institutes, Parent/Teacher Conferences, etc. Should a district choose to be in session on any of the following five legal holidays, the district must go through the waiver process. 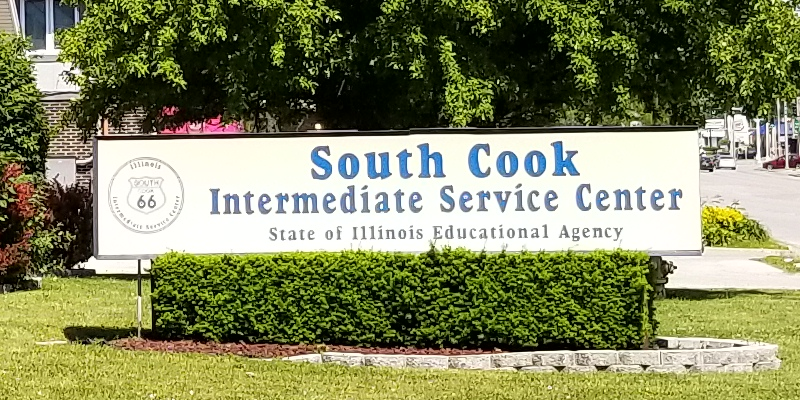 Once the school board has approved the waiver, a letter on district letterhead should be sent to South Cook ISC. The letter should outline the date the public hearing was held, the list(s) of specific holidays that have been waived, and the date that the school board officially approved the waiver. 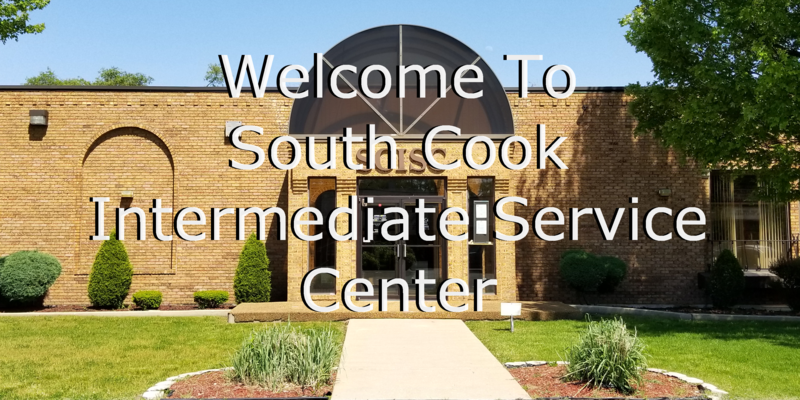 Upon receipt of the holiday waiver information, South Cook ISC will be able to approve student attendance days on the approved holidays. The district must recognize the person or persons honored by the holiday through instructional activities conducted on that day or, if the day is not used for student attendance, on the first school day preceding or following that day.